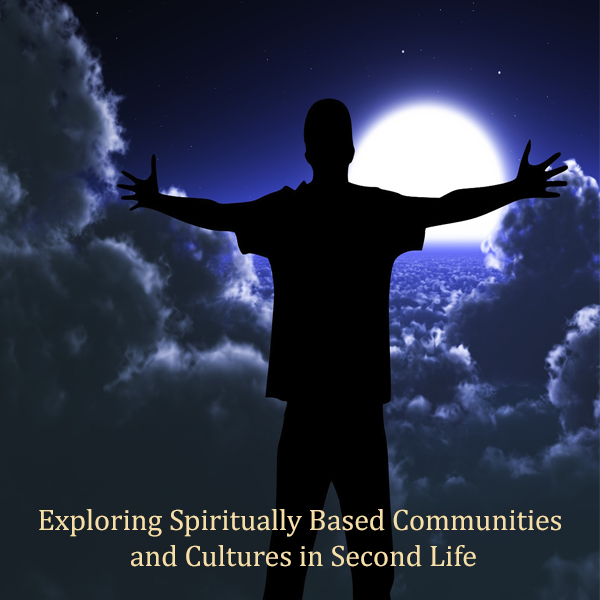 This is a self discovery course for any adult who desires to inform themselves of spiritual beliefs, traditions, and practices which can be used according to the student’s personal preferences towards reaching a sense of well being. 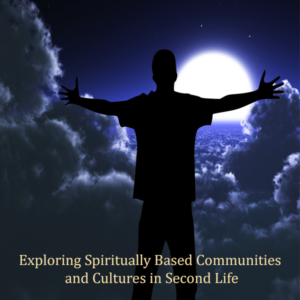 Welcome to Exploring Spiritually Based Communities Using Second Life! This is your opportunity to sample practices and traditions from various spiritual communities represented in a virtual media. Immerse yourself! You will be able to engage in presentations by representatives of these traditions and practice in actual services held. You emerge from the course with a reflective journal of your experiences and a number of clear ideas as to how you may closely design your spiritual practices towards achieving lasting peace and happiness.